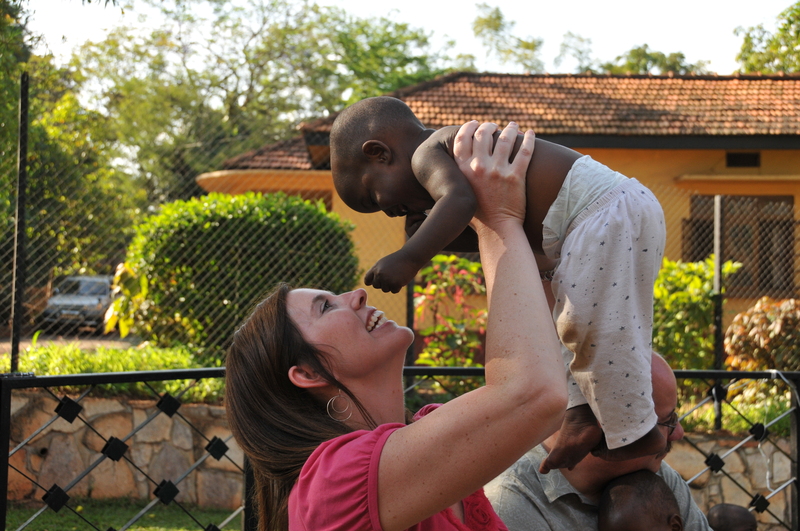 I had to pee in a cup today to get qualified to adopt a child from Uganda. I had vivid dejavu of being pregnant, knowing baby was coming ready or not, and feeling my body was not my own for a while. I also gave three vials of blood, and got two shots. I’m not even pregnant! At some point this process of being approved to adopt is beginning to feel a little bit invasive. When I was pregnant we didn’t have to share our every last financial summary to who ever was going to let me have the child. I didn’t have anyone come into my home and inspect it to see if I had enough room for a child. My children were not interviewed individually when I was pregnant with Jack to see if they were well adjusted enough to receive a brother. I didn’t need the government’s approval to have a baby come into my home when my body was full of baby. That’s because God had everything to do with their coming to be there in the first place. I understand. I do. A tender child abandoned or orphaned deserves a stable environment and it’s commendable that all in charge of the child’s well being make sure she is placed into a fertile environment. I’m willingingly jumping through the hoops with a happy disposition. I’m obedient and cooperative. I want our baby! I’ll do whatever is necessary to make this happen. And to my great delight, Craig has to go through the same procedures! This will NOT be dejavu for him. This is a source of great entertainment for my own little party that wishes men had more discomfort while expecting baby. When adoption is the way, they do! Nice. Even though I’m not pregnant, baby is coming, and I believe despite all the people involved in her arriving into our arms, God has appointed her to us. No one can convince me otherwise. And he’s in charge of the timing, despite my tantrums. update: we don’t know “who” she is yet. We don’t know how hold either. We hope to get a twelve month old child. But, God already knows who she is, and that’s the one we want! 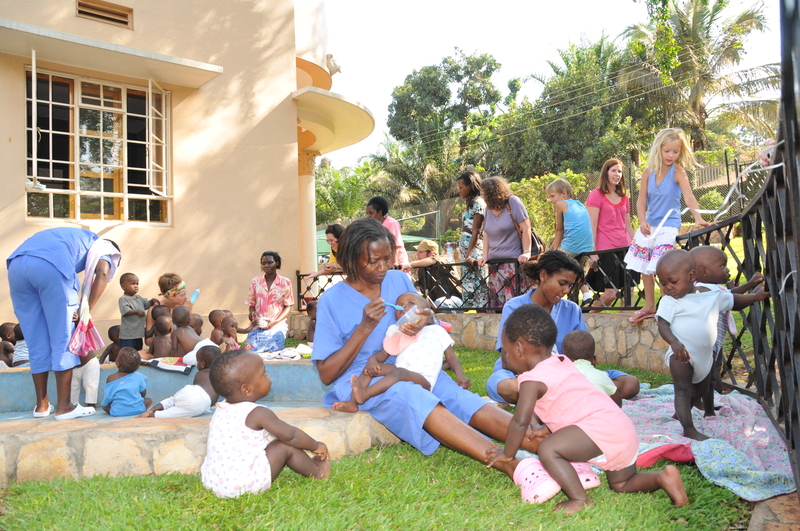 We had so much fun playing with the baby orphans in Uganda. Ahhh, welcome to my world. When we were in the midst of our second adoption I volunteered at a pregnancy center and I remember one client who was pregnant again and living with her several other young children in a friend’s basement. It struck me then how no one was looking over her shoulder and requiring her to give an account of the square footage she could provide for this new child. Indeed the adoption process can seem very frustrating and unfair. We are praying for our little boys – we have the visa appointment for next Tuesday the 19th and have no idea how the earthquake will affect that. We just praise God they are safe. I pray that Stephany and family are reunited with their boys. Next Next post: Treasure the gift of friendship.